The lymph system, a major part of the body’s immune system, carries nutrients to cells and then bathes every cell with them. It also washes away waste products from your cells. Think of the lymphatic system as the metabolic waste disposal system of the body. It rids the body of toxins, such as dead and cancerous cells, nitrogenous wastes, infectious viruses, heavy metals, and other assorted junk the cells don’t want or need. 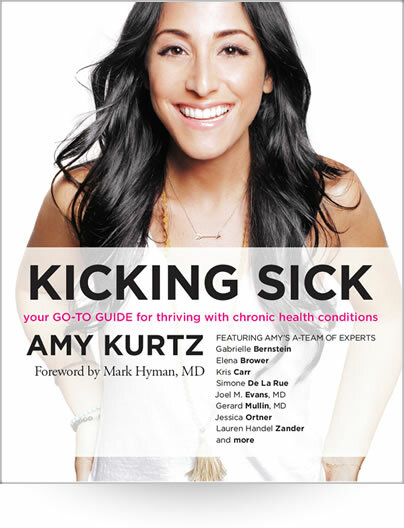 Unlike your arterial system, the lymphatic system does not have its own pump. Instead, the lymph system doesn’t move unless you move; it is completely dependent on physical exercise. Without movement, cells are left to stew in their own waste products; mean- while, they are crying out for nutrients. This double trouble can lead to arthritis, cancer, and other degenerative diseases. 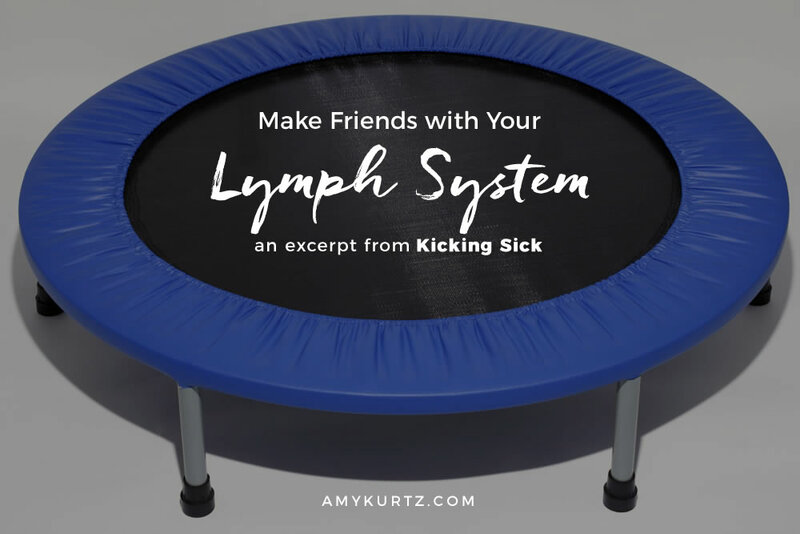 Rebounding or bouncing on a large exercise ball provides the movement necessary to help your lymphatic system to do its job and drain those killjoys away. So do jumping jacks, jump rope, dance, and run. Yoga and Pilates, two of my other favorite exercises, also help stimulate the lymph system, as well as help with overall core strength and fitness levels. I especially love rebounding, however, because there is something about the rhythm of hop- ping on a trampoline that frees you from the prison of pain that chronic conditions often put you in, making you feel like a free, fun- loving kid again. In short, it’s a blast.